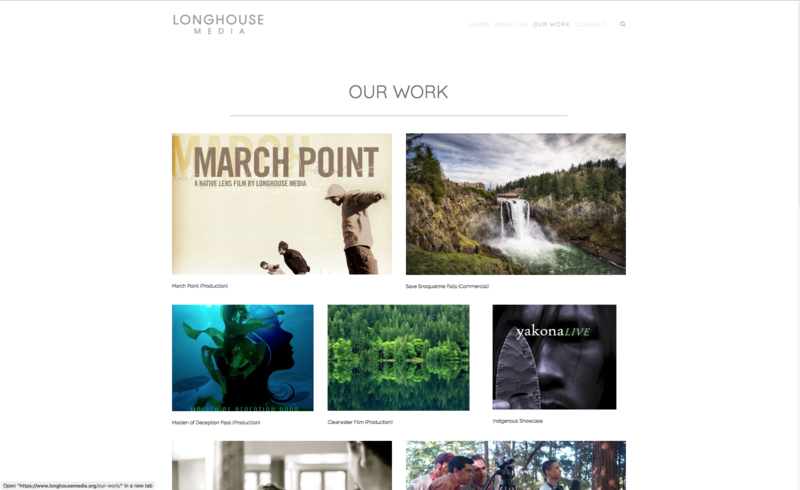 Transitioned client from a WordPress installation to Squarespace. 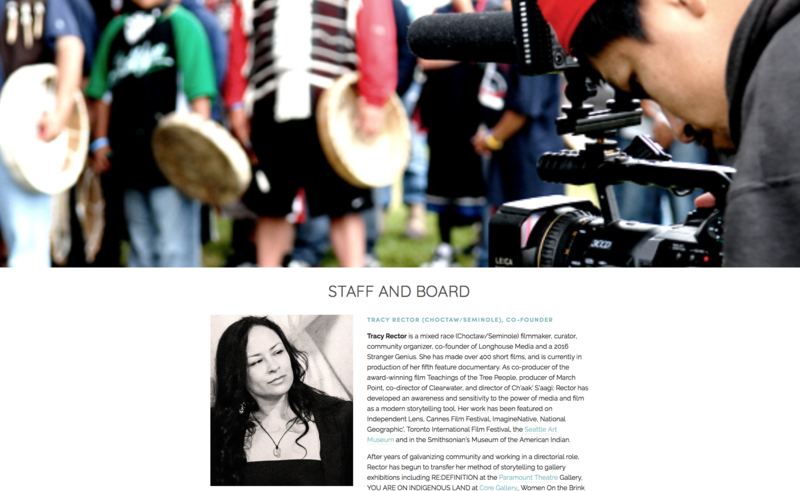 Migrated content, worked with writer to create new content and designed page layouts. Selected a theme and site configuration to facilitate the needs of client.